A biomechanics specialist and performance coach, Chad Cook, has been preparing to launch Players Performance Institute ever since his own potential as an athlete was cut short. The hockey injury that prevented him from reaching the next level is responsible for his unrelenting mission of preventing the same fate for upcoming and current athletes. 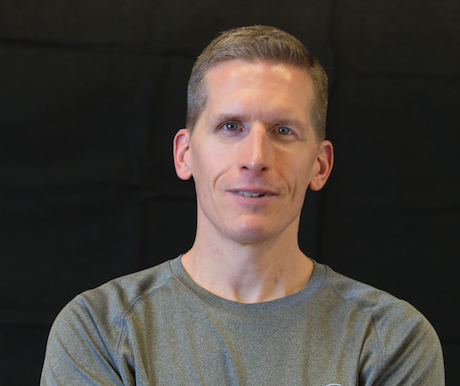 This persistent drive to avoid and remove roadblocks, which oftentimes hinder long-term goals and sideline lifelong dreams, led Chad to become an expert in Muscle Activation Techniques™ (MAT™). Addressing underlying causes of performance issues, as opposed to applying one-size-fits-all training regimens, enhances efficiency, effectiveness, and function in all areas of their lives.